Economic expansion in Indonesia is projected to strengthen in 2016 and 2017 driven by domestic demand benefiting among others, the real estate industry. The construction progress of Deli Medan, a 600,000 square-meter mixed-use development by Agung Podomoro is a testimony of such optimism. Sudirman Suites marks itself on the skyline of the Sudirman-Benhill vicinity with its topping-off on the 27th of January 2016. 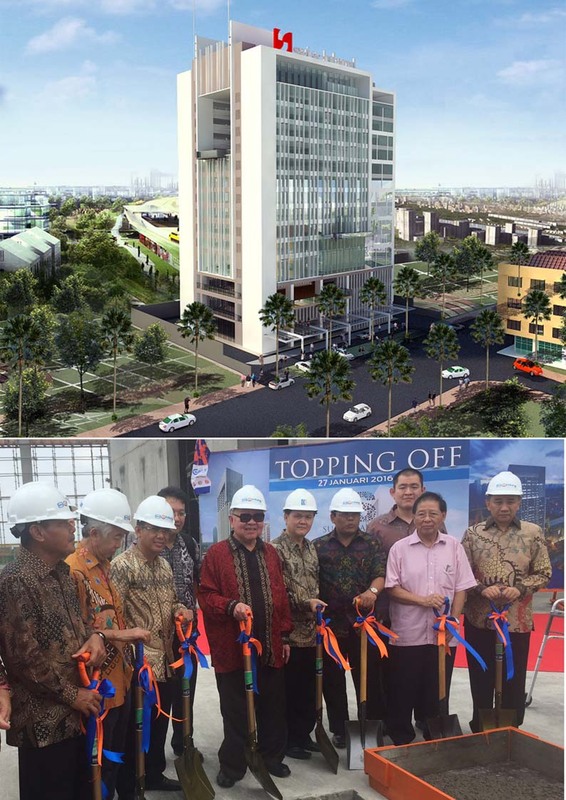 Leading the topping-off ceremonies (from left to right) are directors and commissioners of PT Kantaraya Utama : Mr.Bambang - Indobagus Investama, Mr.Hendrawan - Group 77, Mr.Mulyono - Indobagus Investama, Mr. Hindarto - Wisma Benhil, Mr. En Guan -Group 77, Mr. I Ketut Sunarjana - Indobagus Investama, Mr. Dwito Hindarto -Wisma Benhil, Mr. Stanley Milikan - Group 77 and Mr. Doddy A Tjahjadi of managing Director PTI Architects. Pullman PIK interiors convey a contemporary corporate look with an Asian luxurious twist and coastal-inspired color scheme. Shades of brown, blues and grays on the finishes and furnishings exudes an understated elegance of comfort and calmness for Pullman`s "global nomad", its representation of the new generation of travellers and business leaders. 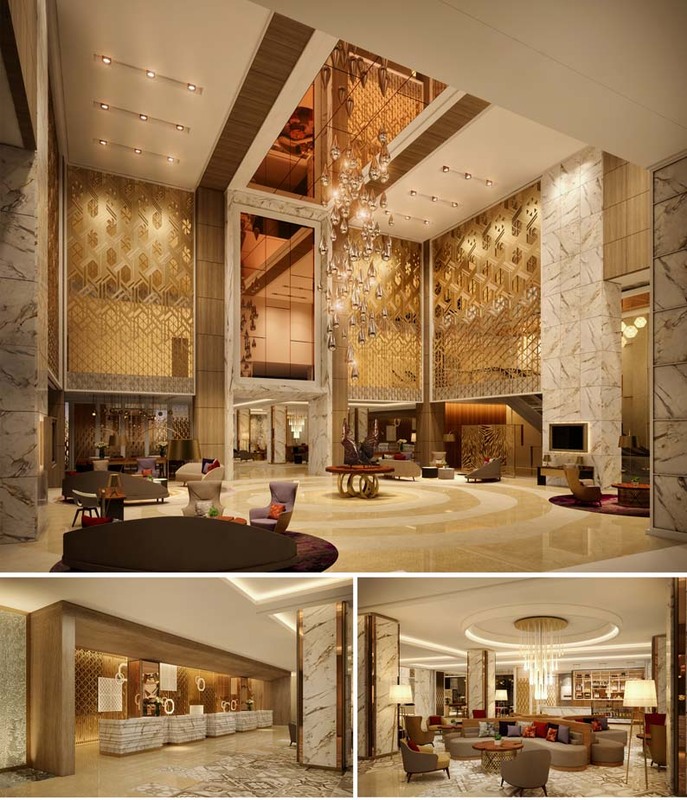 PTI`s Interior Design Group meticulously interprets the Pullman Life into its design. 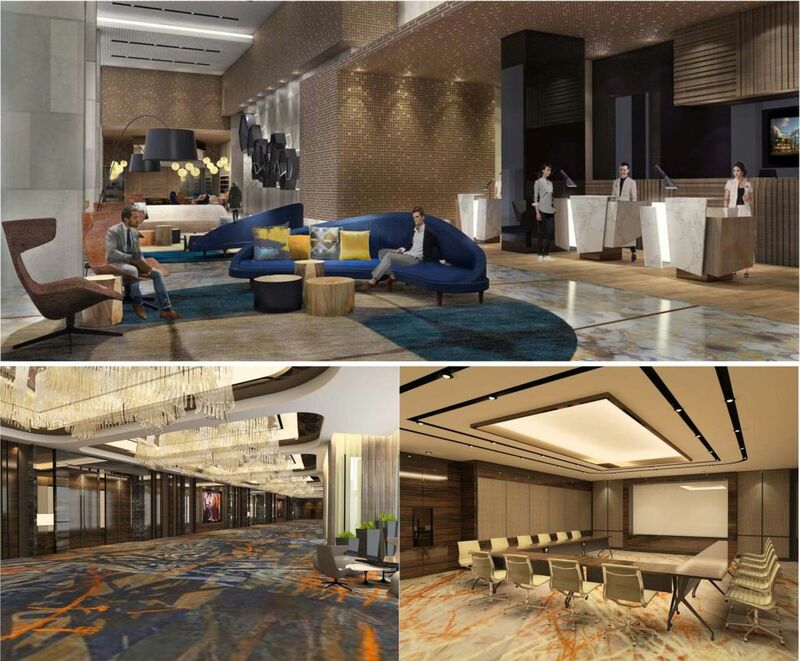 Double Tree by Hilton in Surabaya is one of several recent projects of PTI`s Interior Design Group. Responding to its branding tagline of "warm, comfortable, smart", the concept proposed a contemporary design incorporating the elements of the local Chinese-Javanese cultures embodying a sense of place. 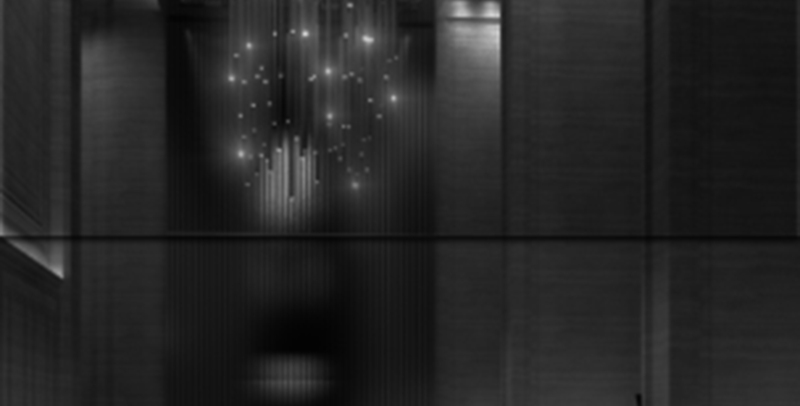 The use of screens with interesting patterns common in the homes of locales is applied as a special design feature recurring throughout the public spaces. Another local design inspiration is the batik pattern translated into a modern look. A warm color palette in shades of brown, beige and rust with a splash of teal blue gives it an overall "homey" atmosphere where personal service to a hotel guest starts with a warm chocolate cookie. 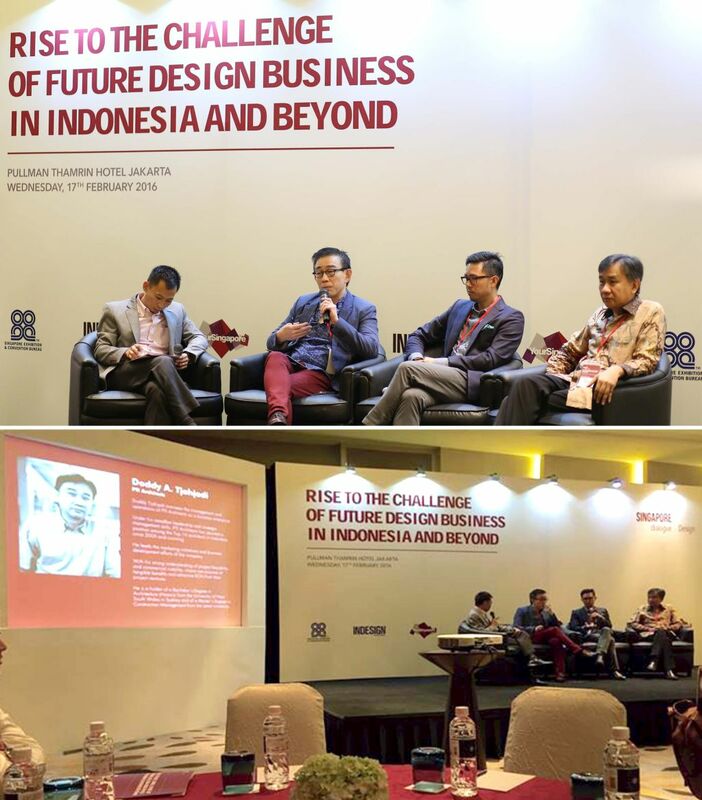 Event: Design Dialogue on the "Rise to the Challenge of the Future Design Business in Indonesia and Beyond"
A dialogue on the opportunities and challenges of the design industry in Indonesia in the light of the ASEAN Economic Community (AEC) which took into effect this year was held at the Pullman Thamrin Hotel on the 17th of February 2016. As one of the invited panelists on AEC`s implications on public awareness, trademarks and intellectual property rights of the designs produced by Indonesia`s talented designers and professionals, PTI Architects` Managing Director Doddy Tjahjadi welcomes the opportunity to showcase Indonesia`s capabilities in architecture, planning and interior design into the ASEAN Region.